Wertz has reported on energy and the environment for national NPR audiences as well as local stations in Oklahoma. A skilled data journalist, he has reported on topics such as earthquakes associated with oil and gas activity; former Environmental Protection Agency Administrator Scott Pruitt’s questionable handling of a water pollution case while he was Oklahoma attorney general; and the politics of wind farms (he mapped each of the 3,736 wind turbines in the state). He partnered with the Center on stories about the oil industry’s influence on public education and weak regulation of toxic coal ash. Wertz teaches a university course on data journalism and is president Freedom of Information Oklahoma, an open records and government transparency nonprofit. 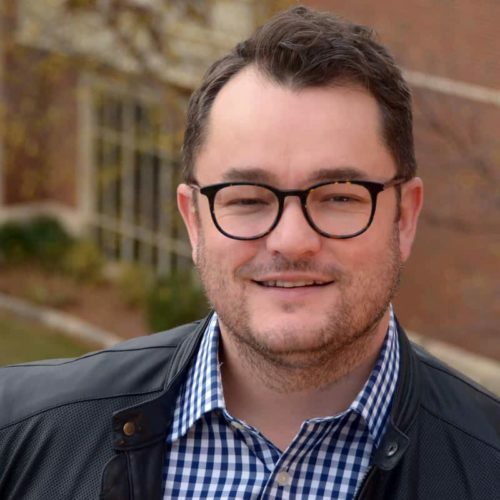 He has worked as a managing editor, assistant editor and staff reporter at several major newspapers and studied journalism at the University of Central Oklahoma.